As I’ve been trying to bootstrap into a meditation practice, most of my learnings have been from various podcast episode discussions and a couple of books on the topic. My approach thus far hasn’t been to try and dig in way deep, but largely to kickstart a regular routine to form a healthy habit. 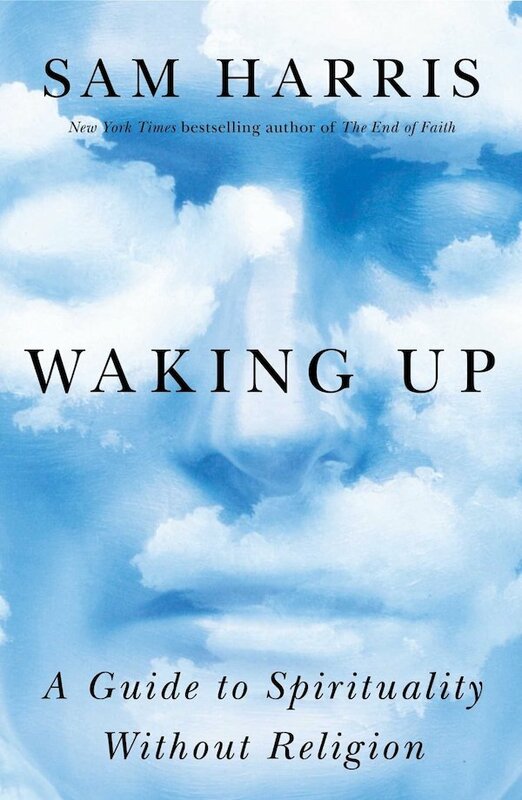 Since I already listen to Sam Harris’s podcast, I’d heard good things about his book Waking Up as a nice primer on meditation from a secular perspective — a neuroscientist’s view on the subject as a true contributor to health and well being. The book subtitled “A Guide to Spirituality Without Religion” is just that, an analytical look at the the science and biochemistry of meditation. He does touch on some of the historical background of the various forms of meditation and the religious contexts they originate from. But most of the book is focused on how it works and the neurological benefits of meditation practice. It’s a quick read, but don’t expect to learn much about how to start a meditation routine. I enjoyed the memoir aspects of the book. Harris gives some background on his own entrance into the field of study and his experiences in his early days of meditation retreats, trying to break down the benefits of regular practice. Something I would skip over in any future re-read are the negative counter-argument parts in the final third of the book, railing against “pretenders” in the world of meditation teachers. It’s, of course, important to look out for the “fake enlightened”, either instructors or students touting their own overinflated positions on the practice. But to me this doesn’t differ from any other field of study. Maintaining skepticism and thinking for yourself are critical when approaching any new activity. Perhaps his problem is that with something as abstract and difficult to convey as the art of meditation, pretenders can more easily build followings they don’t deserve. For anyone getting into meditation like me, it’s a worthy read to get objective opinion on mindfulness and what it’s all about.